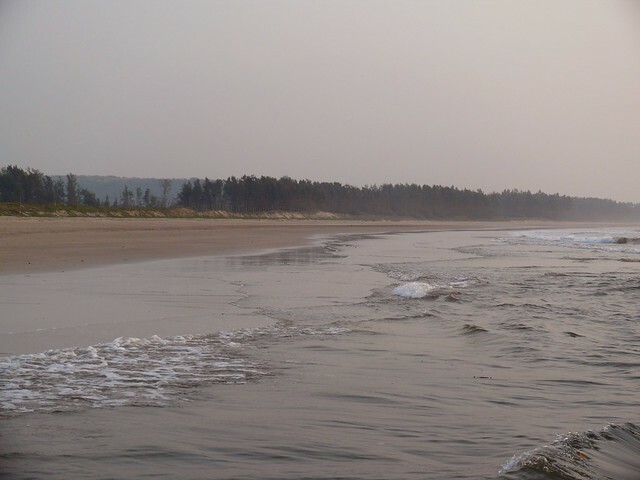 Aare Beach or Aare Ware Beach located at a distance of 15 KMs from Ganpatipule town, it is a lesser-known beach. The way to the beach is connected by the Sakhartar Bridge. The Aare Beach is on Ganpatipule-Ratnagiri route through Bhandapule. This quite a long beach is an isolated one covered with white sand and offers a breath taking view of the sunset.